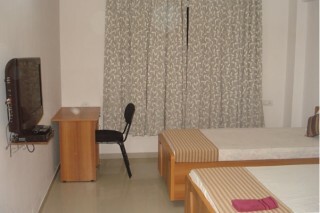 This is an offering of a private room in an apartment, which can accommodate up to three people. This comfortable room is ideal for couples and small groups. The amenities include breakfast and parking space. Your Space The room on offer houses a comfortable bed, a cupboard for your luggage and belongings, and a writing desk. For your entertainment, a flat-screen television is mounted on the wall. 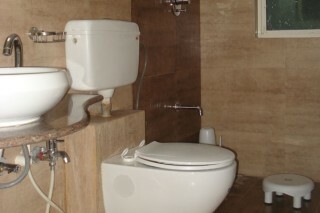 The attached bathroom is fitted with western sanitary ware. 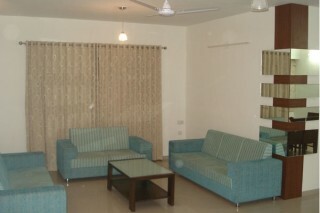 The common living space is furnished with mid-century modern sofas and a coffee table. 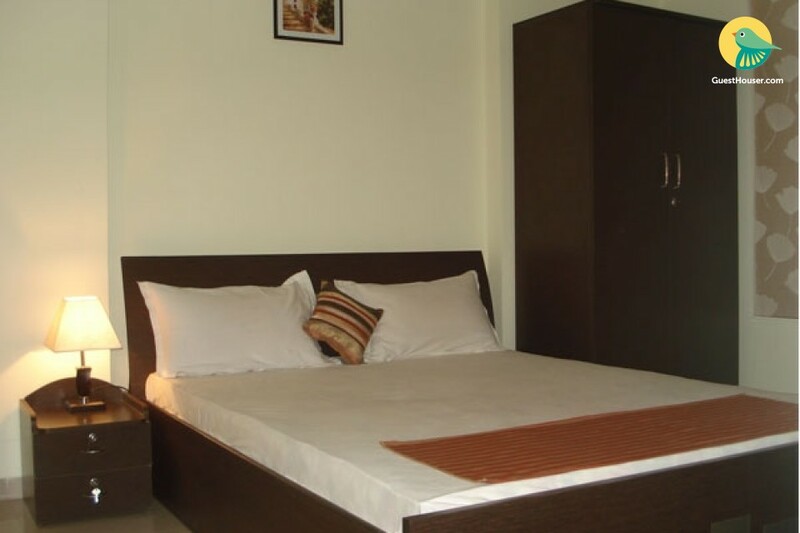 Restaurants like Flavors, Honest, Havmor, The Chocolate Room, the famous AUDA Garden of Ahmedabad, Corporate / commercial centre Safal Pegasus, Banks like HDFC and ICICI, Hospitals like Shalby are very closeby. We had a good stay, as the room was comfortable and had all we required. But the hospitality was poor and we were charged high rates for the food. Simple place... i have no problem. May go again also.